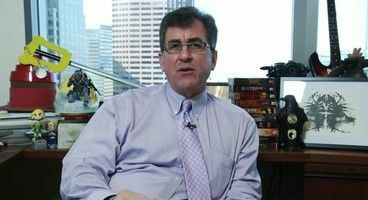 Michael Pachter has been causing quite a stir at Ayzenberg’s A-List Summit 2012, where he had a speaking engagement. After proclaiming that Nintendo was in disarray and had blown it with the Wii U - later clarifying his comments at NeoGAF - he then predicted that the next generation of Sony and Microsoft consoles would include a 4GB SKU. 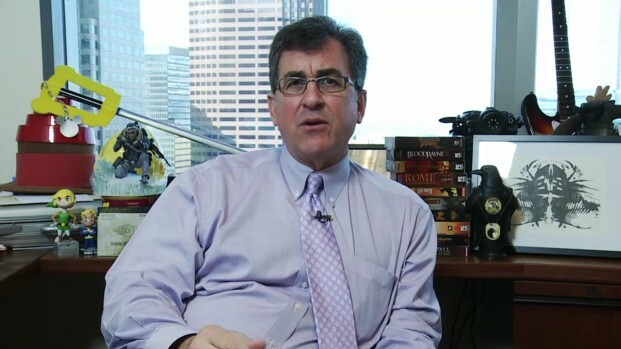 The logic behind Pachter's prediction is that Sony and Microsoft will be aiming at the casual consumer with a less expensive device. He also predicted that the Wii U would ship without a hard drive at all. Microsoft originally launched the Xbox 360 with two SKUs, one of which had no hard drive that sold for $199. That resulted in stellar sales of the 360 (even leading to shortages). It's not unreasonable to think that the current manufacturers will try the same tactic.